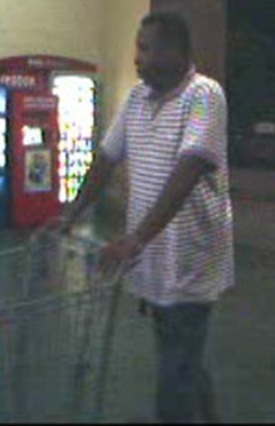 Please help HPD identify these persons suspected of theft. Incidents occurred on both July 23 and 24th. Contact: Detective Jeff Brewer, case numbers 14004683 and 14004684. On Monday, 07-21-14, at approximately 1:40 pm, Hendersonville Police Officer Scruggs witnessed a shoplifting at Target in Hendersonville. 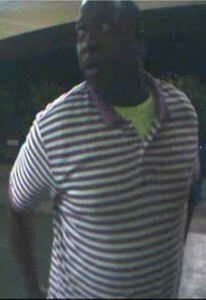 Officer Scruggs attempted to stop two subjects who had just stolen a flat screen television. 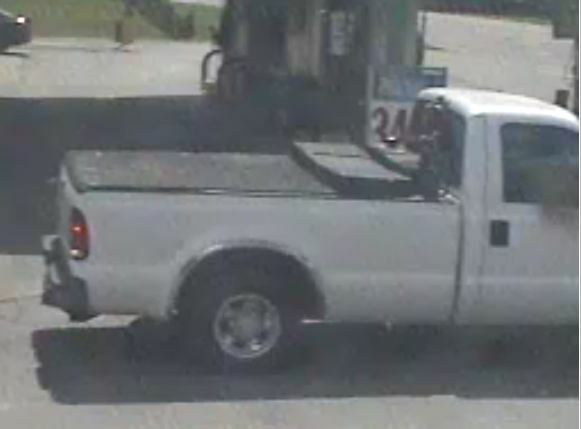 The subjects fled towards Nashville in a blue Honda Accord. The vehicle stopped near the intersection of Graycroft and Old Hickory Blvd in Nashville. The passenger fled on foot and the driver surrendered to police. 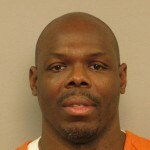 Metro Nashville Police Department assisted in the arrest of the driver and the location and arrest of the passenger. 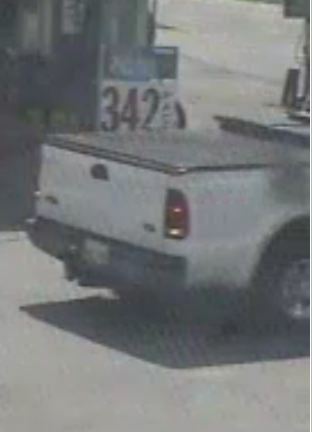 The driver was identified as Kevin Byrd, age 35, of Nashville. 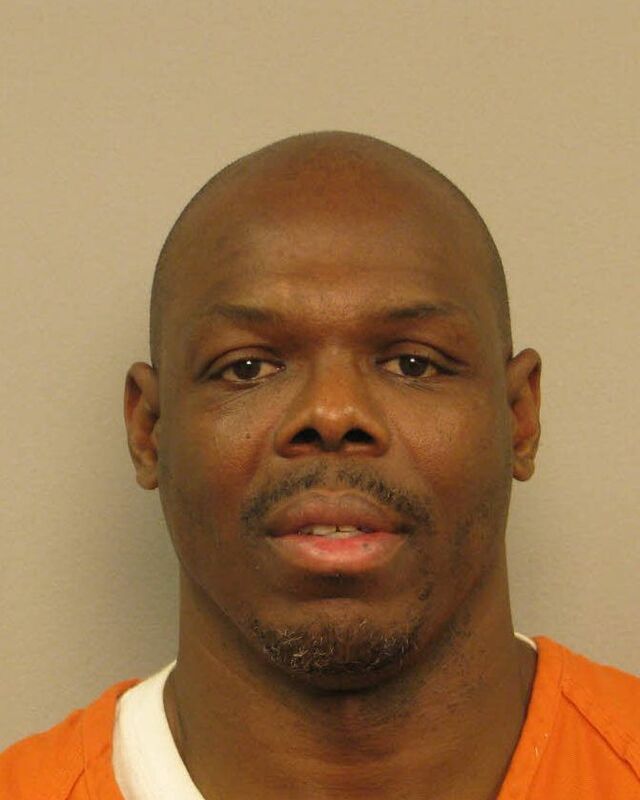 The passenger was identified as Steven Walker, age 48, of Nashville. 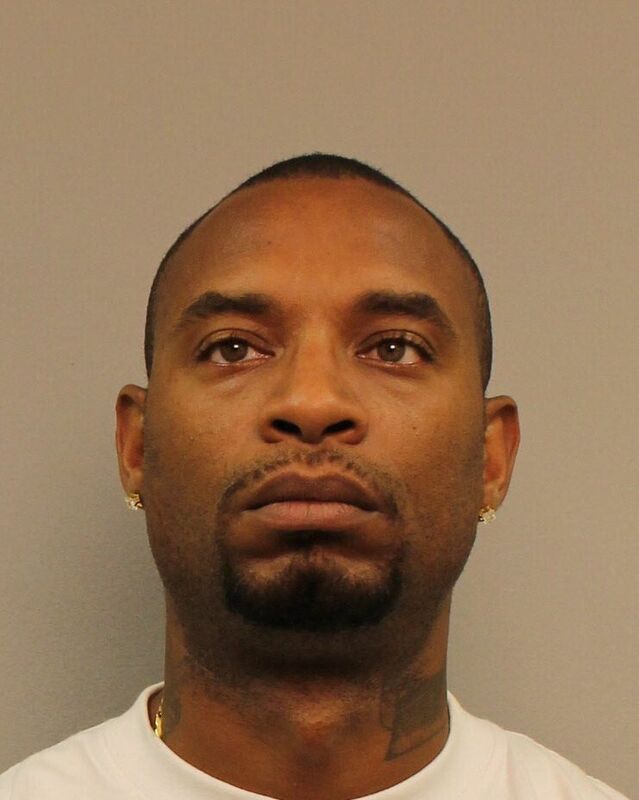 Each has an extensive arrest history in Nashville. Walker was found to have active arrest warrants out of Franklin and Smyrna for Violation of Probation, Theft and Criminal Trespass. Walker was also wanted by Metro Nashville for FTA, 8 counts Failure to be Booked, Probation Violation, Theft over $500, and Theft under $500. Each is in custody in the Sumner County Jail pending a General Sessions Court date. 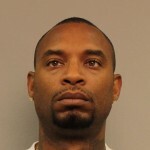 Byrd is charged with Evading Arrest, Driving on a Revoked License, Reckless Endangerment, Theft under $500, and Resisting Stop, Halt and Frisk. Walker is charged with Simple Possession Sch II, Simple Possession Sch VI, Theft under $500, Resisting Stop, Halt and Frisk. 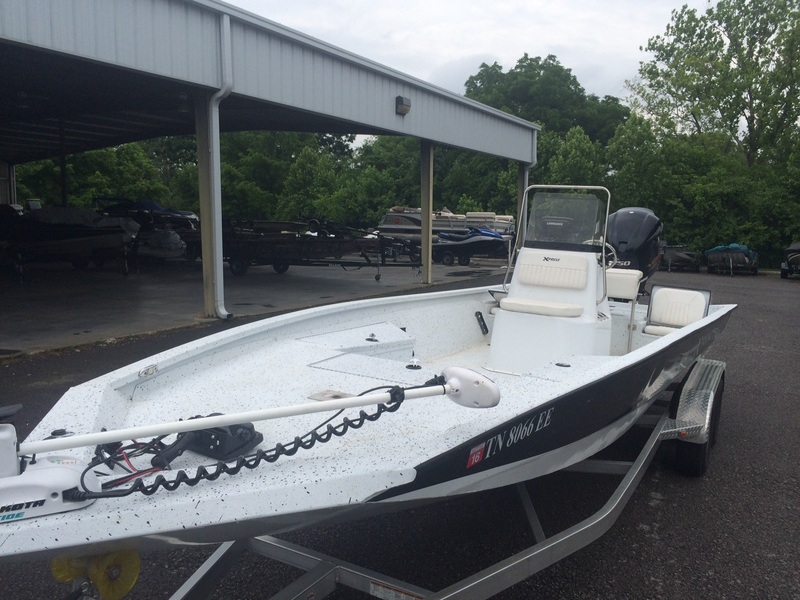 On 07-06-2014 at 11:40pm the above pictured boat valued at $45,000 was stolen from TNT Watersports in Hendersonville. 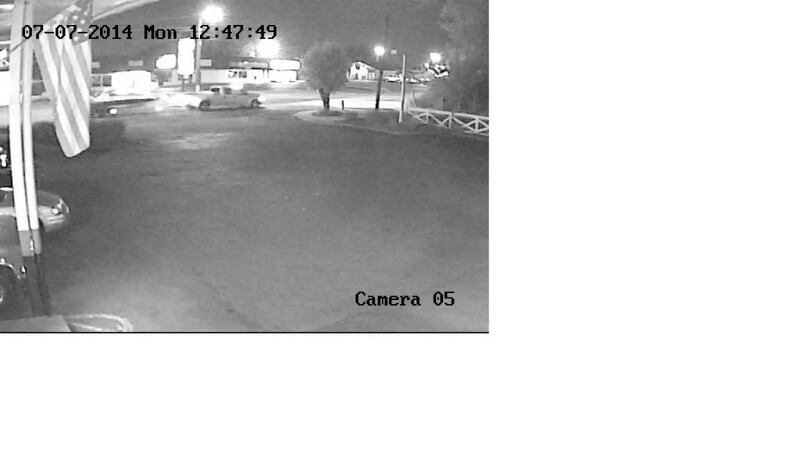 The photo on the above right shows the suspect vehicle, a white Ford F-350 Dually, stealing the boat. The boat is an Xpress H24 center console fishing boat on a white Aluma-Weld trailer. This boat has a 250hp Yamaha outboard motor on it.